With over 40 years experience, Confederation Freezers offers drayage services nationwide. 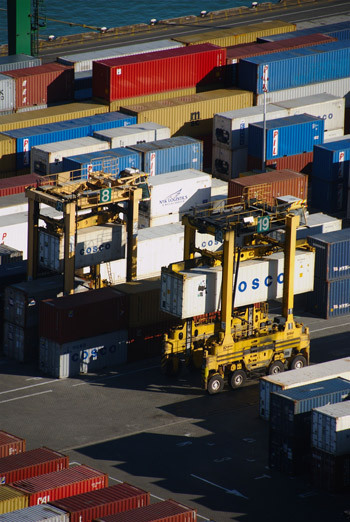 Drayage can include the trucking of cargo in containers. It specifically refers to short distance movements from railyard or port to warehouse. In drayage, departure and arrival points are typically part of the same metropolitan area, as opposed to the regional or national movements seen in other forms of shipping. Confederation Freezers can satisfy all of your Canadian drayage needs.